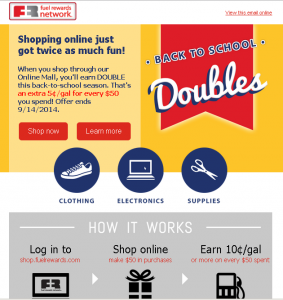 New promotion from Fuel Rewards Network has started. Using linked your MasterCard debit or credit cards at participating sporting goods stores or home & garden stores earn 5¢/gal for every $100 spent. The promotion ends on May 31st. How much is the reward worth? You can redeem the reward for a single fill-up, up to 20 gallons. Thus, 5¢/gal can save up to $1.00. So, it’s like 1% cash back. You can check participating stores in your area in FRN website. I checked my area and found Home Depot is a participating home&garden store, however, Lowe’s is not. As for sporting goods stores, Sports Authority and Modell’s are participating. And, there are many local stores on the map in either home&garden or sporting goods category. 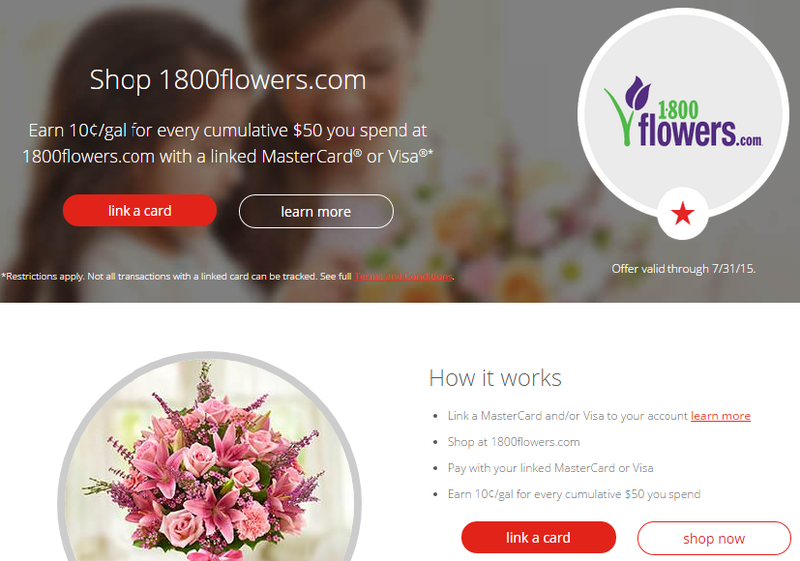 Online purchases are also eligible as long as Merchant Category Code matches. MCC of MasterCard is mostly the same as the one of Visa. You can look up in Visa Supplier Locator. 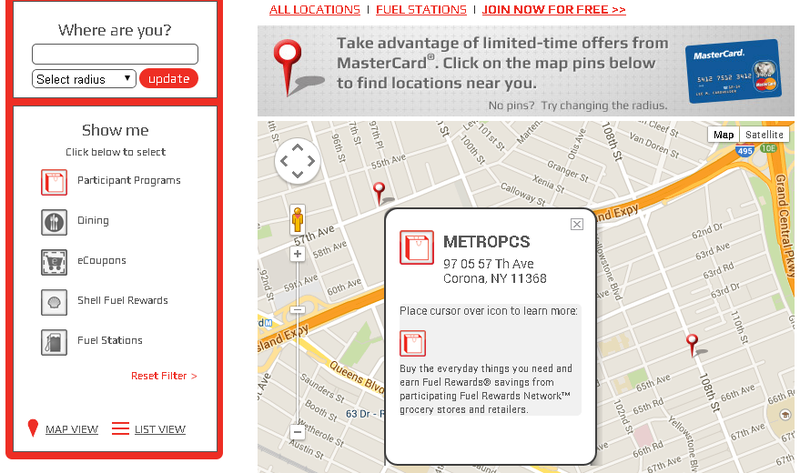 Go to fuelrewards.com and login to your account. Then click “my card” at the top right corner. Click “ADD CARD” in CREDIT AND DEBIT CARDS section. You can link up to 5 credit or debit cards. 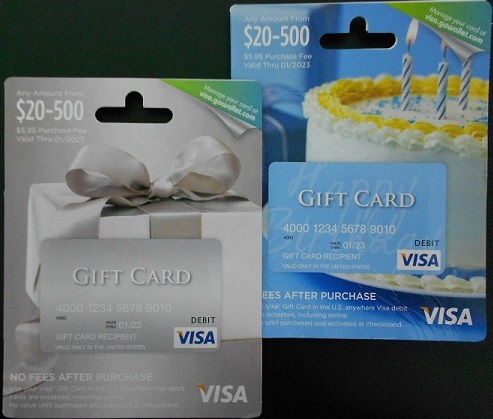 You can also link Visa and Amex cards, but purchases made with linked Visa or Amex cards are not eligible for this promotion. 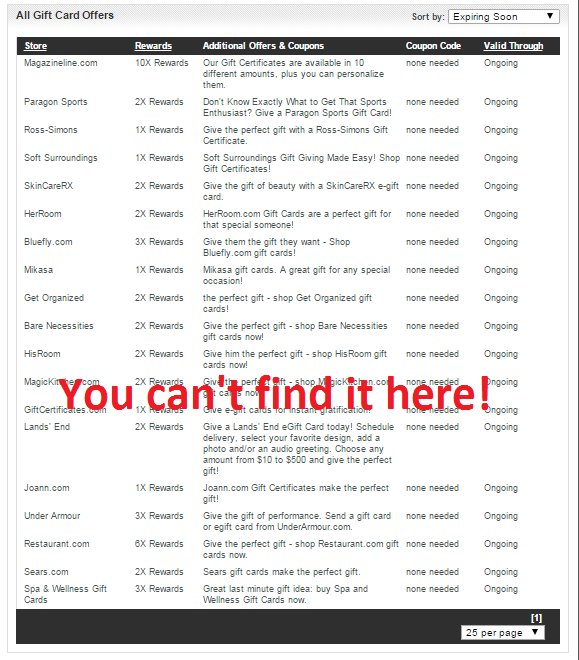 Go to a page of a map by clicking “All Locations” in drop-down under shop & earn. 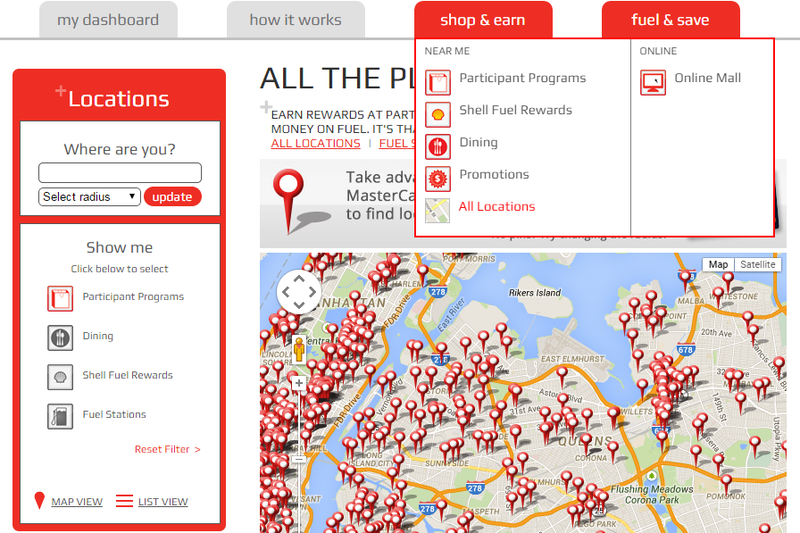 Opt out Dining, Shell Fuel Rewards, and Fuel Stations. 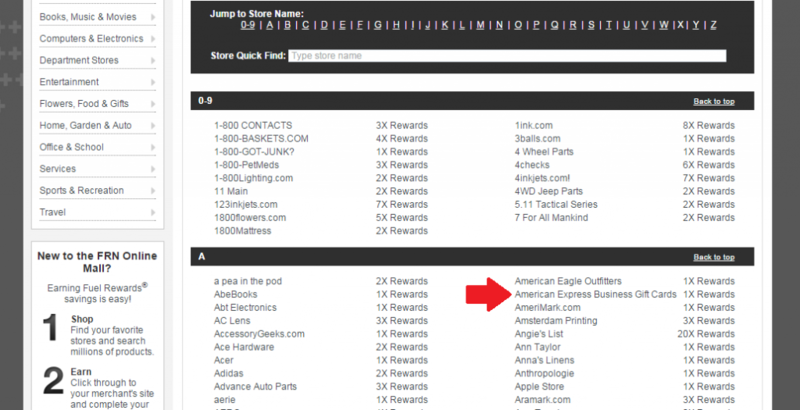 Participating stores are pinned on the map. Hover a cursor to see a name of a store. Click a pin to see the details of the store. 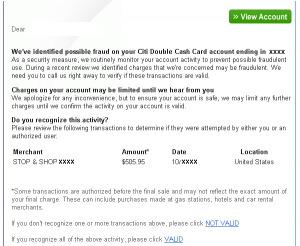 A big disappointment is that a reward is only 5¢/gal for every $100 spent. The previous promo was 20¢/gal for every $100 spent at Toys R Us, Olive Garden, and JCPenny. 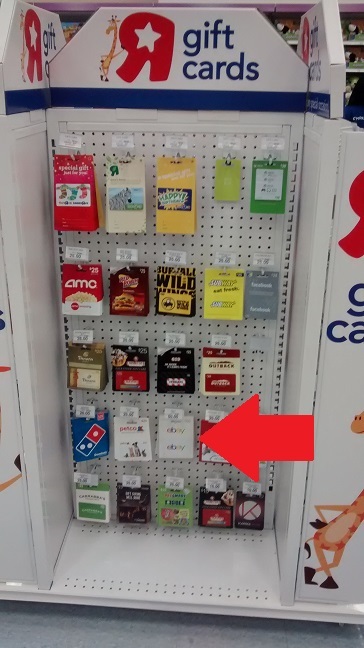 Thanks to this promo, I got to know that Toys R Us are selling eBay gift cards. I bought many eBay GCs during this promotion and earned the reward. There was another promotion at the same time. That was 5¢/gal for every $100 spent at electronics stores. I bought VisaGCs at Best Buy. 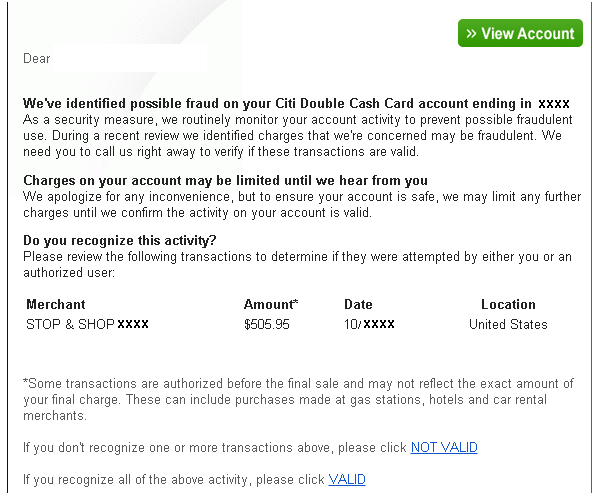 VisaGCs charge $5.95 as a purchase fee, but it’s covered by credit card’s reward and Best Buy’s reward. These previous promotions worked great for me. However, I can’t come up with ways to earn the rewards efficiently with the current promotion. I will check a selection of GCs at Home Depot. I might find a useful GC for me, as I found eBay GCs at Toys R Us with the previous promotion. That’s it. I won’t go crazy about this promotion. Besides, gas prices dropped recently. In my area, regular is around $2.40. The price is good for Stop & Shop gas reward. S&S gas reward is much easier for me to earn than FRN reward. One of demerit of S&S gas reward is that redemption is limited to $2.20. However, now that the gas price is as close as $2.20, just earn an easy S&S reward. There is no reason to make an effort to earn FRN reward. 5¢/gal for every $100 spent at home&garden or sporting goods stores. 5¢/gal is equivalent to $1.00. It’s like 1% cash back. If you regularly purchase at participating stores, this promotions works positively for you. Otherwise, this promo is not worth very much.